Get High-Quality Auto Repair that’s local! Serving Clondalkin and West Dublin since 1994, we provide affordable Auto Repair that’s hassle free. Getting you back on the road in a safe vehicle is our number one priority, with our highly experienced team offering the best in Car Servicing and Pre-NCT Checking. No job is too big or small, we’re local and here for you when your next service is due. Some of our customers include trusted brands such as: Alstom Transport Ireland LUAS Maintenance, Veolia Energy services Ireland, Environmental & Process Automation Ltd, Standard Control Systems, Serigraf, Ultra Chem Systems Ltd. Special Olympics Ireland, Macs Warehouse, Technical Support Services, Polonez Foods, The Coombe Maternity Hospital, Concrete Protection and many more. Helping to keep my business on the road. Job done! I run a small business with a good few vans on the road. Any time there is an issue with one of the vans, I pick up the phone and call Clondalkin Auto Clinic. If my vehicles aren't on the road and working right, I'm not able to do business. The guys at Clondalkin Auto Clinic are good at finding the problem and giving me the best solution at the best price. Job done! I have been using Clondalkin Auto Clinic for over 15 years and have never had a single complaint. I know that when I leave my car in it is in good hands and the work will be first class. I have never been shocked at the bill or the length of time the service or repairs have taken. I always leave my car in for an NCT and haven’t failed one yet. A year ago I recommended Clondalkin Auto Clinic to my sister who lives on the Northside of Dublin because she had been dissatisfied with the garage taking care of her car. She always felt overcharged and was rarely completely satisfied with the work done. She wouldn’t go anywhere else now. Another satisfied customer! Piece of mind when I turn the key. A few years ago I got my first car. Ever since then I've been using Clondalkin Auto Clinic to get my little car sorted out. I live in Clondalkin, so they're local and handy to pop into. I work as a nurse, so I don't need any surprises when turn the key. Getting it checked now and then puts my mind at rest. We fully inspect your vehicle to the highest industry standards. Safety is the highest priority, on all areas of your car. We offer first-class vehicle inspection every time. Seeing warning light on your dash? We’ll tell you why. Using our specialised Diagnostic tools, we can quickly find the fault. Once found, we’ll provide the best solution. Pre-NCT Check included with every service. Take the hassle out of getting your car an NCT Pass. We find any issues before they do, saving you time and money. 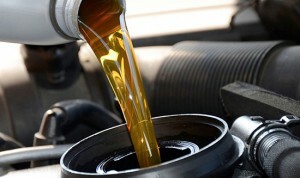 We use high-quality Low SAPS Engine Oil. Better for the environment and your engine. 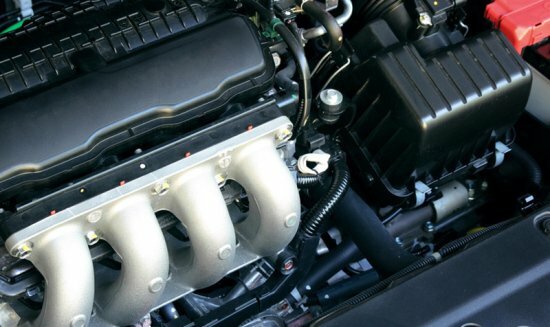 Ensuring your engine operates to manufacturer’s specifications and performance is key to safe and economical motoring. All body work carried at our centre is to the highest professional standard. We have a full-service facility, which reduces the wait for repairs. 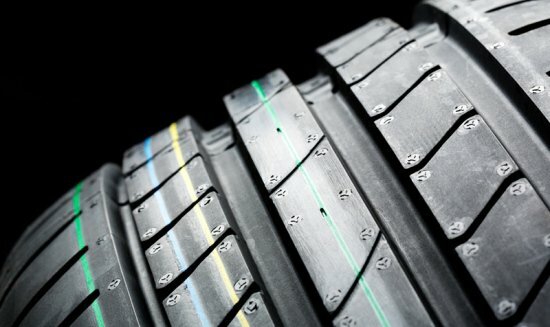 We can provide Tyres in a full selection of high-quality brands and grades, including Winter Tyres and High-Performance. How we can help you with your Warning Light appearing? A dash Warning Light is how your vehicle tells you about a problem. Some of these problems are easily fixed and can save you money in the long-run. 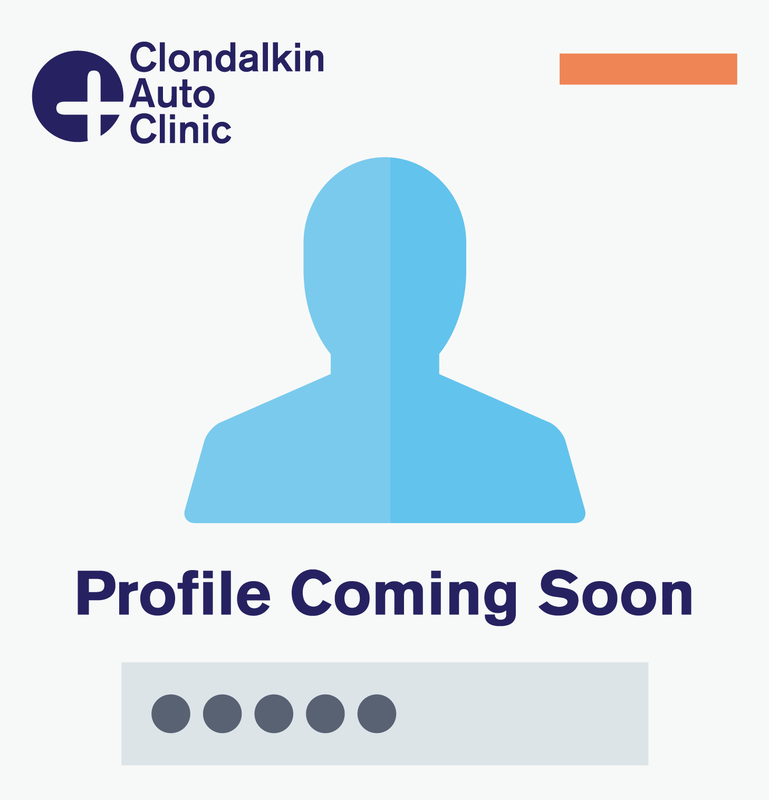 Call today or arrive into our centre at Clondalkin Auto Clinic and have it checked immediately. Depending on what warning light is telling you,Â we’ll get it sorted. How we can help you with your NCT? With our NCT Pre-Check we can check a majority of the same things that the NCT will check on your vehicle. This is a huge problem solver for people who don’t like wasting time and money. If your car doesn’t pass the NCT first time, you will have to go back and forth to their centre for re-testing. How we can help you with your Insurance cover and payment for damages? We carry out all insurance claims and liaise with your insurance company. 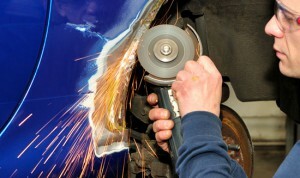 Do you provide loan of a car during the repair? Yes we provide a loan of a vehicle during the long term repair period for your car.